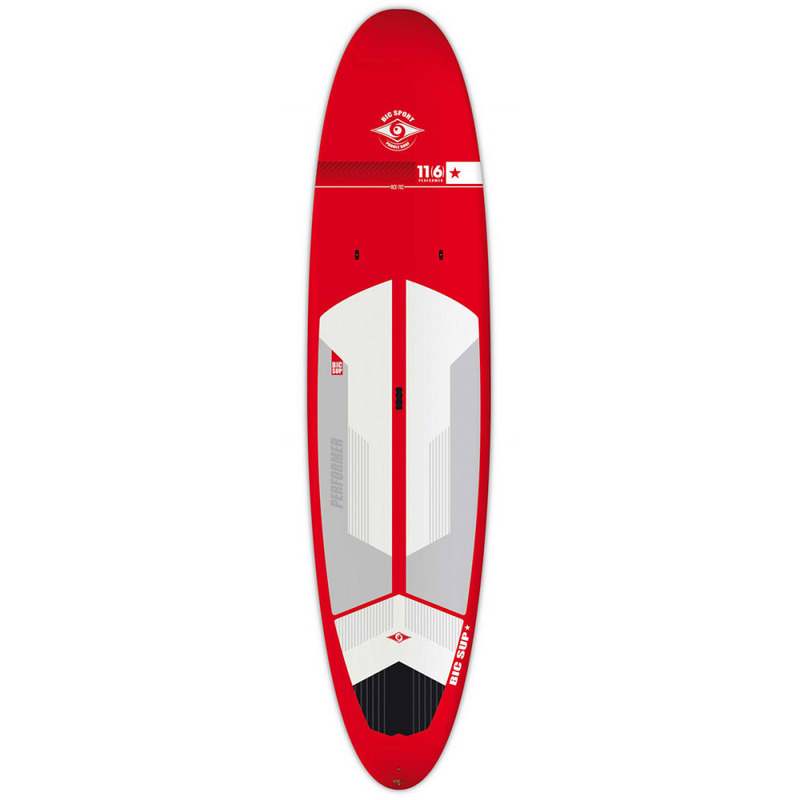 BIC Performer Red Paddleboard, 11' 6"
The 11’6’’ ACE-TEC SUP is an ideal all-around SUP for novice riders up to 260 lbs and will perform in the surf zone for more advanced paddlers up to 300 lbs. Its substantial volume and width offer excellent lateral stability without compromising performance. Volume is evenly spread throughout the board and its finely balanced rocker and longboard-style outline make it easy to handle in flat water conditions without reducing agility in the surf zone. The 11’6’’ is also a great choice for families looking to bring along the kids or pets. Center Fin: QUICK Fin 10 in.